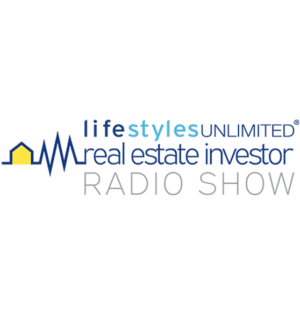 Per a listener’s request, Steve lists the four most important points of consideration for any real estate investor. Then, a caller prompts a discussion of construction standards in single family real estate. Next, Steve covers rehab, insurance, property taxes and tenant screening in the context of protecting your return on investment.